Richard Irwin (Belper, United Kingdom) on 23 May 2007 in Plant & Nature. 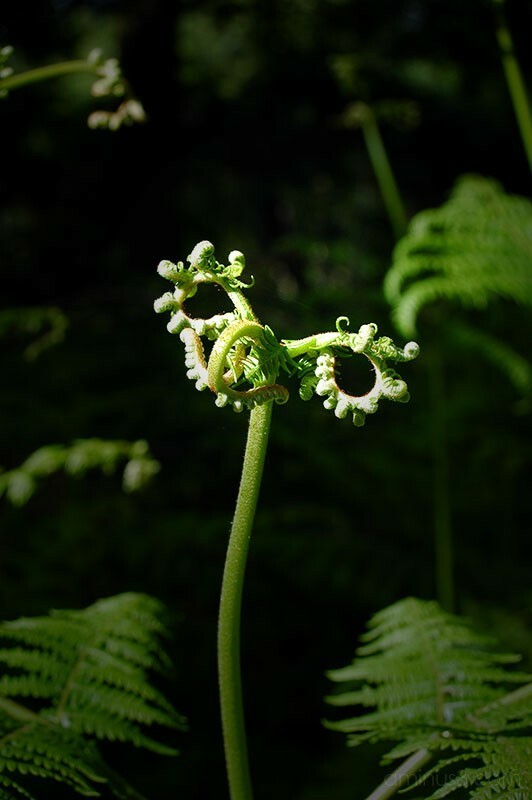 Spotted this little fern feller in the undergrowth in Sherwood Forest !!!! That's really cute! The light is perfect. Very well spotted Richard. Thats the beauty of macro shots. You will find it anywhere and everywhere. Your photo really holds the visual interest! Absolutely perfect composition and exposure! Gorgeous, thats more like "One Man Standing". Very well shot, just perfect interms of DoF, lighting, exposure,background and contrast. Very well done Richard. Gorgeous is right. The lighting & composition - it all works. Most excellent, Richard! Beautiful tones, colors and lighting! Neat shot and good use of the lighting!